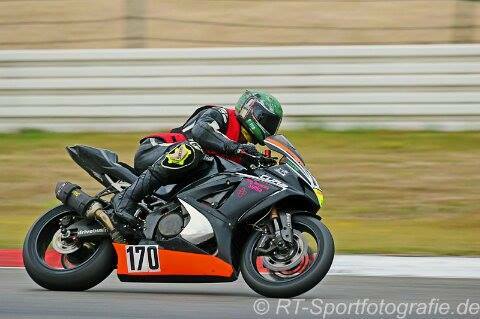 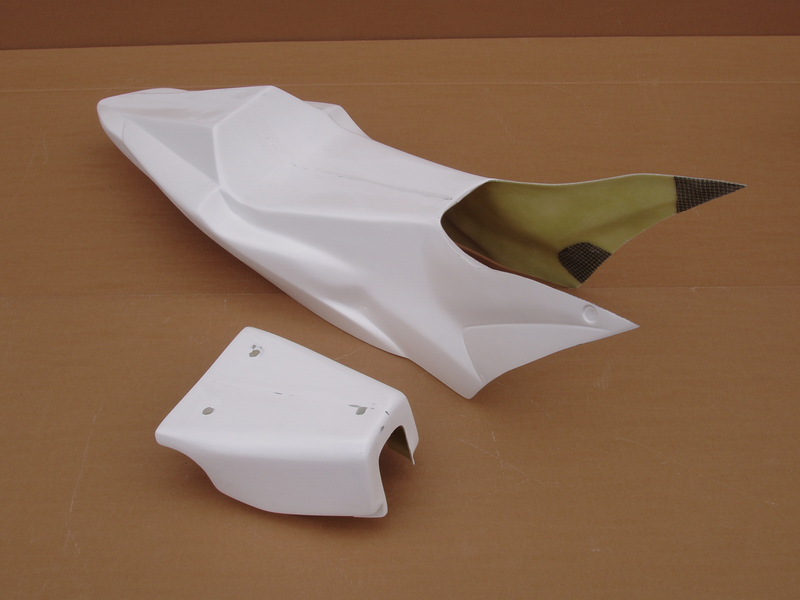 Top quality fiberglass body panels! 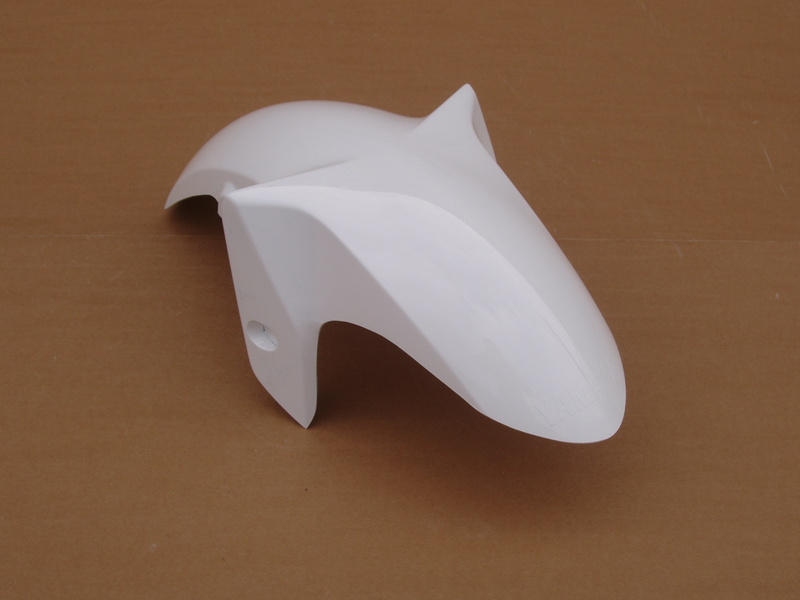 White gel coat finish and white acrylic primer - smooth sanded surface. 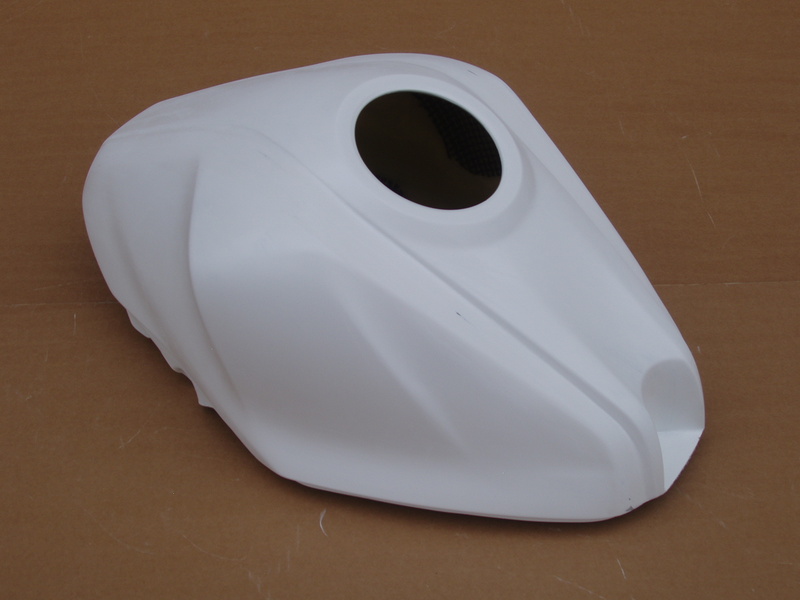 The end result of their manufacturing process is a superb finish. 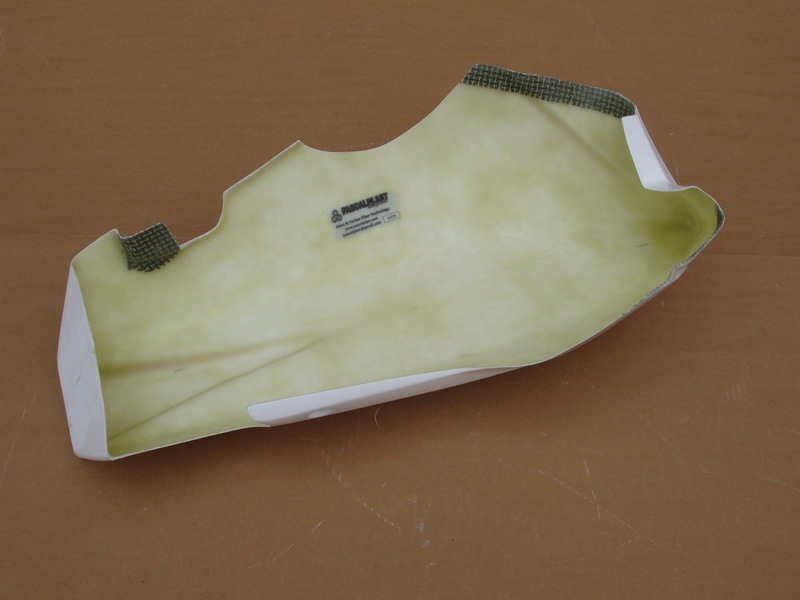 Fitting points are reinforced with Carbon-Kevlar fibres. 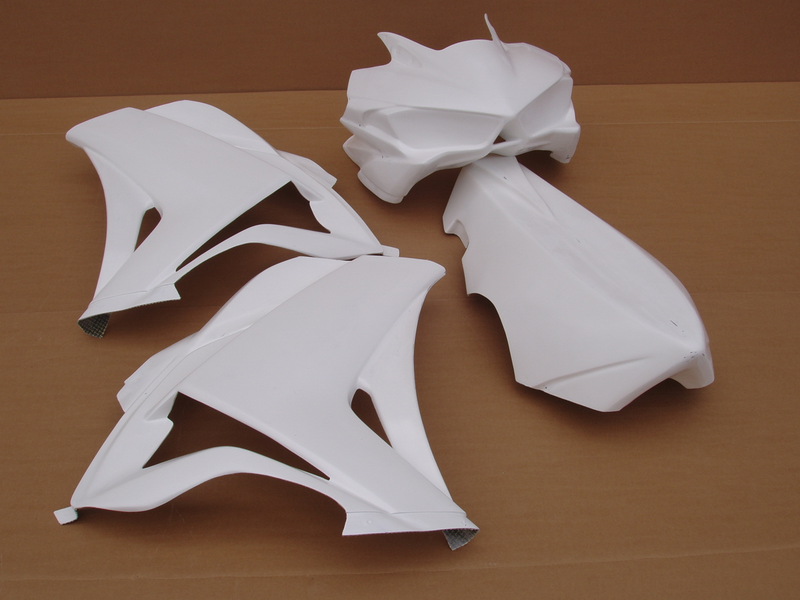 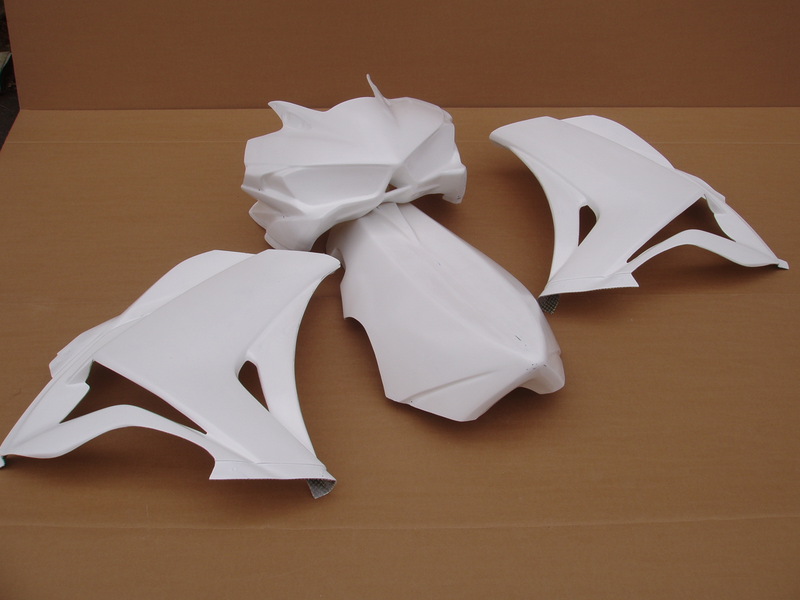 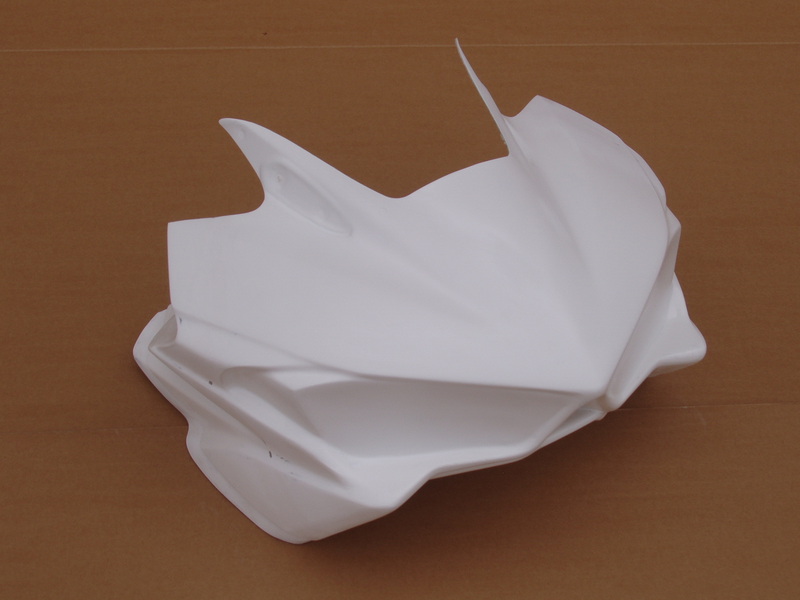 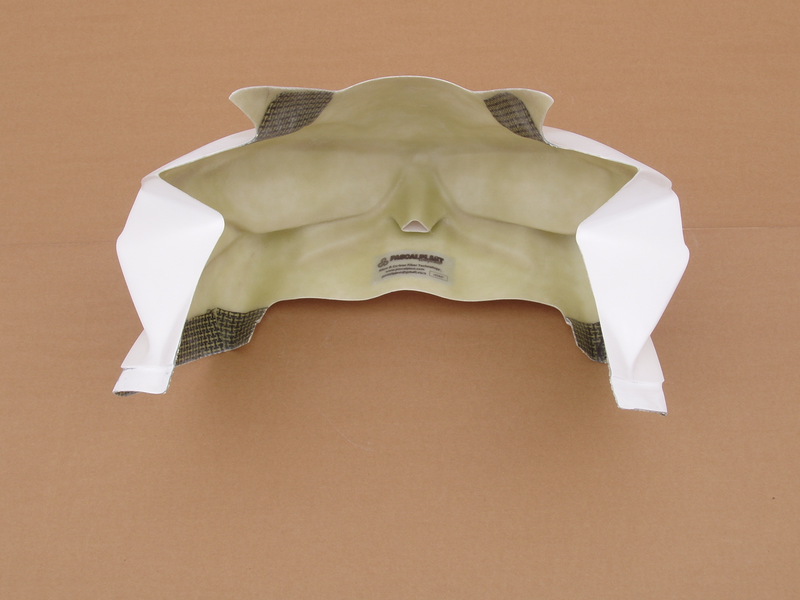 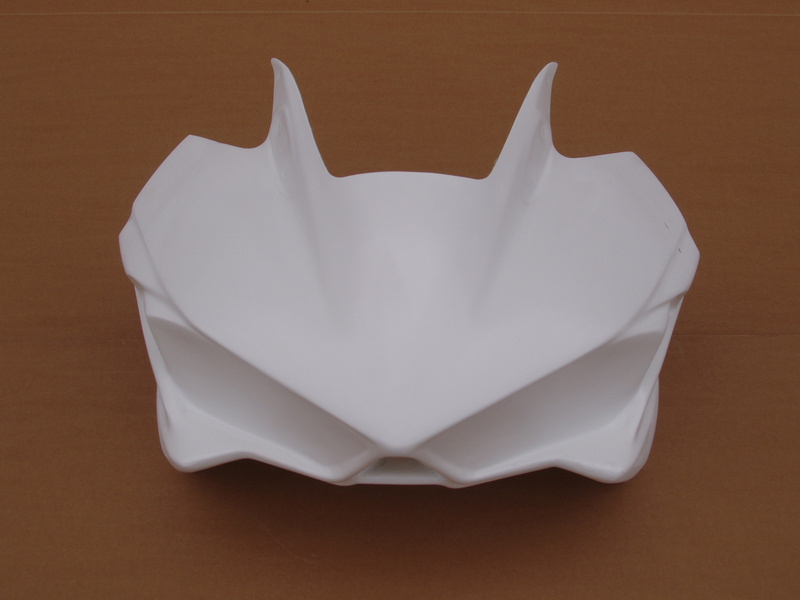 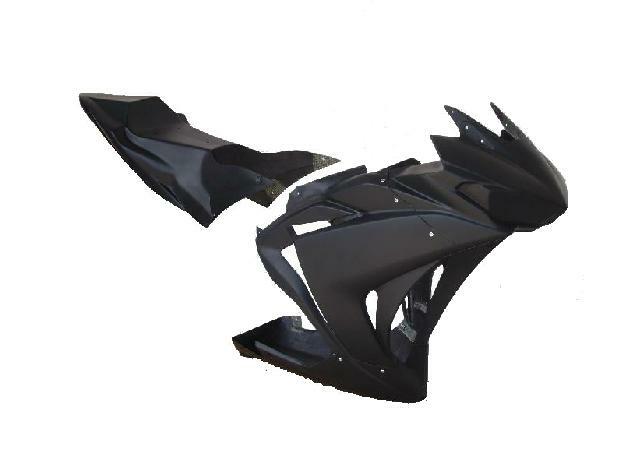 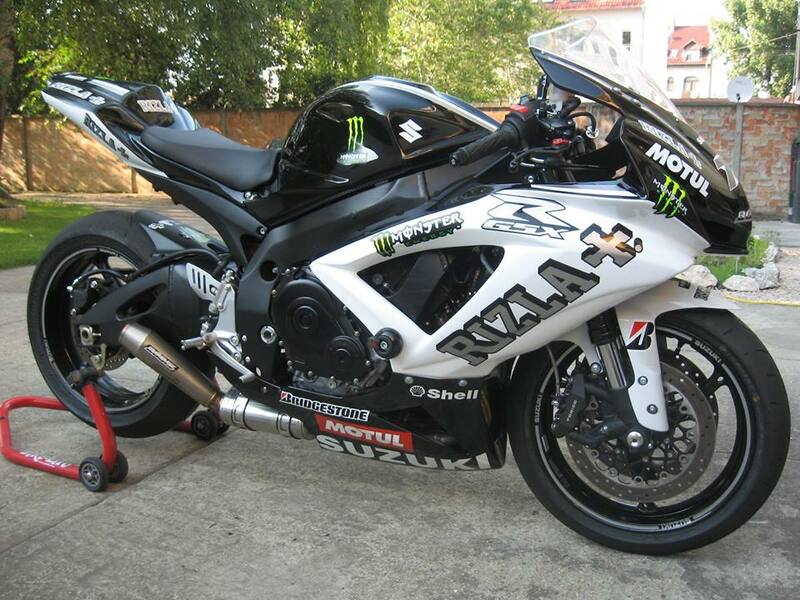 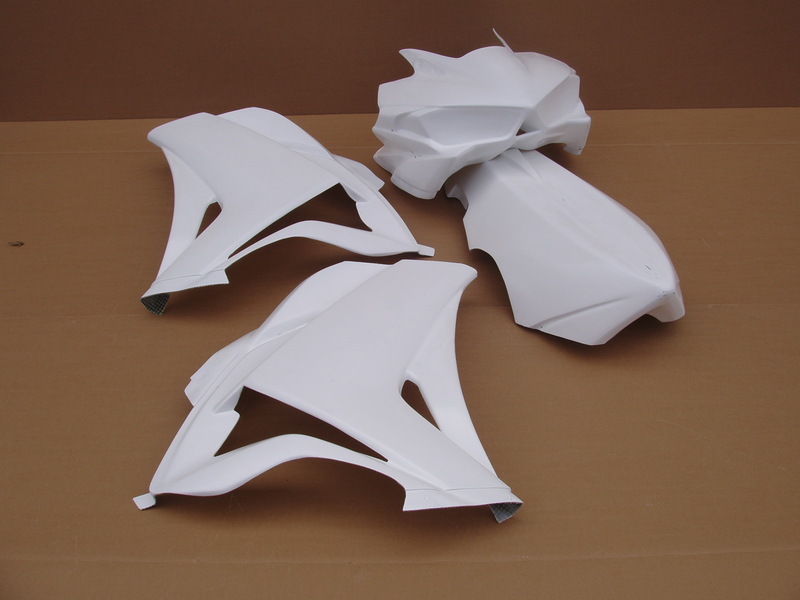 The fairing is supplied with no fixings and the mounting points are not pre-drilled.